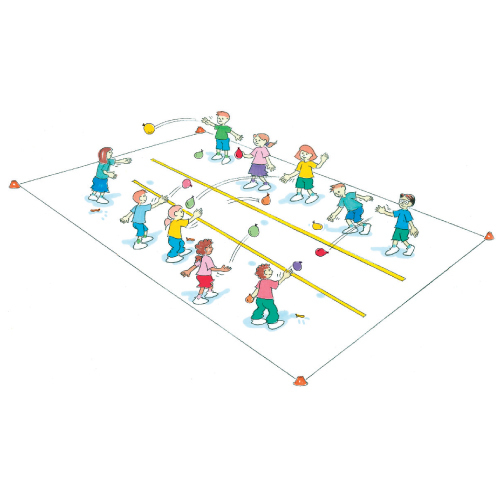 Divide your group into pairs facing each other along 2 lines with 1 player in each pair given a filled water balloon. The objective is to throw the water balloon between each pair. On each successful catch, the players each take 1 step back. If the balloon breaks, players sit at the spot and wait until the last balloon has broken. The pair with the greatest distance between them wins. What can we do with our hands to stop the balloon from breaking?